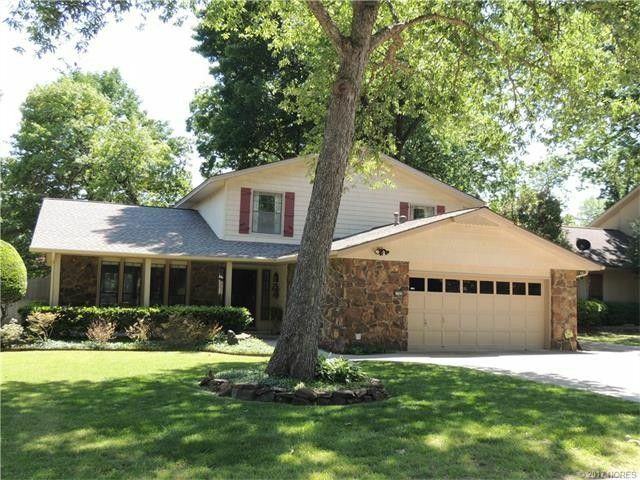 Meticulously maintained move in ready home that could use a few updates. NEW roof and upstairs furnace & AC in 2016. Master Suite with private balcony and 2nd full bath and beds 2 & 3 on level 2, 3rd bath and 4th bedroom c/b office are on the first floor. Directions: From 91st and Sheridan: north on Sheridan, east on E 89th Street.